Can Your Team Improve Your Customer’s Delight? We like to think our staff are just as good when we aren’t around as when we are. But not all of them are. Some are doing downright stupid things to your customers. And driving them away. How do you know what they’re doing? You can’t always know. But you can regularly reinforce what you want them to do. Not by lecturing at them, nagging and scolding. But by presenting scenarios and discussing them, either as a group or individually. Remarkable Customer Service … and Disservice is designed to be a tool for growth — for you, individual staff members, and your whole team. Improving your team’s behaviors: Discuss specific case studies in a staff meeting. 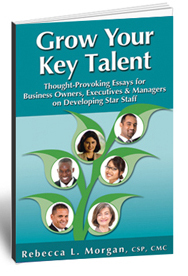 Solicit ideas on how your organization and/or each team member can utilize the lessons. Ask staff to make a commitment to improve one behavior as a result of the case study. Enhancing individual team member’s skills: Meet to discuss specific case studies that parallel the person’s challenges. It’s often easier to spot when someone else is performing below par, but not recognize it in themselves. Refining your management practices: Decide how you can integrate each case study’s lessons into your organization’s processes. Real-life examples of both exemplary and horrible customer service. Questions to explore your and your team’s analysis of the case study service provider’s behavior. 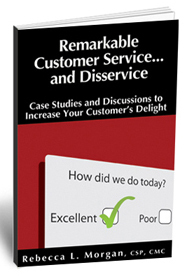 Don’t delay delighting your customers even more — start reading this book today! 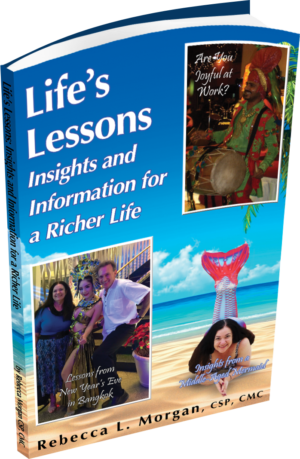 Order the printed book from Amazon. Next post: Date or Wait: Are You Ready for Mr. Great?